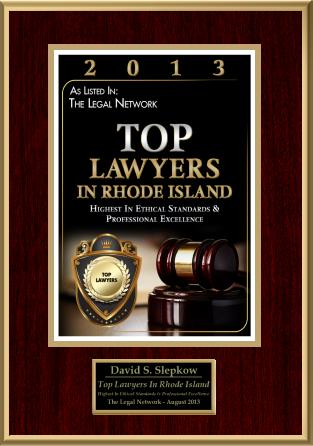 If I am injured in a Rhode Island Auto Accident, what do I do? Stop at the scene of the Rhode Island Auto Accident and contact the local police about the RI Car Accident. If feasible, obtain all important information about the people involved, including their name, address, telephone number and insurance information. If you were injured in the Car Accident, make sure you get medical treatment as soon as possible. 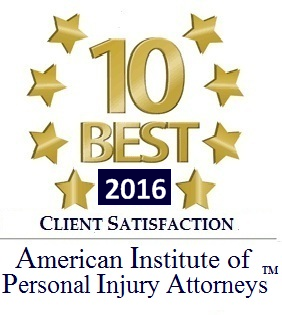 At the time of the accident, attempt to obtian the names, addresses and phone numbers of any witnesses to the automobile accident. Take photographs of your car, the other motor vehicle involved in the car crash and the scene of the accident. If you have any bruises or physical conditions that are noticeable, take pictures of the physical condition . 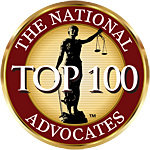 It is not a good idea to give a statement to the insurance compnay until you speak with a Rhode Island Personal Injury Lawyer.